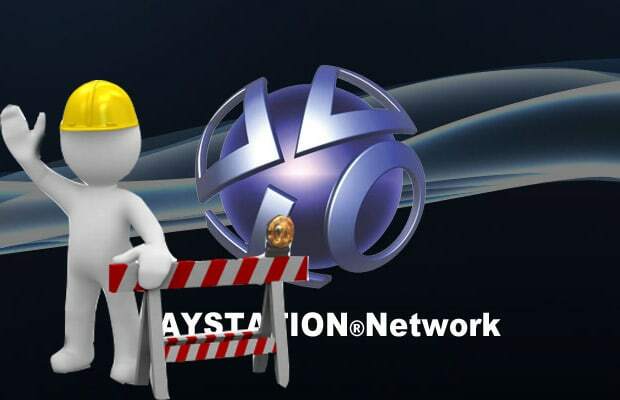 PlayStation Network, Day 21: Yup, Still Down! "When we held the press conference in Japan last week, based on what we knew, we expected to have the services online within a week. We were unaware of the extent of the attack on Sony Online Entertainment servers, and we are taking this opportunity to conduct further testing of the incredibly complex system."